Taking care of your septic system is very important when you own your own home. If your property is unable to hook up to the local sewer lines, you need to have a properly functioning septic system for wastewater removal. 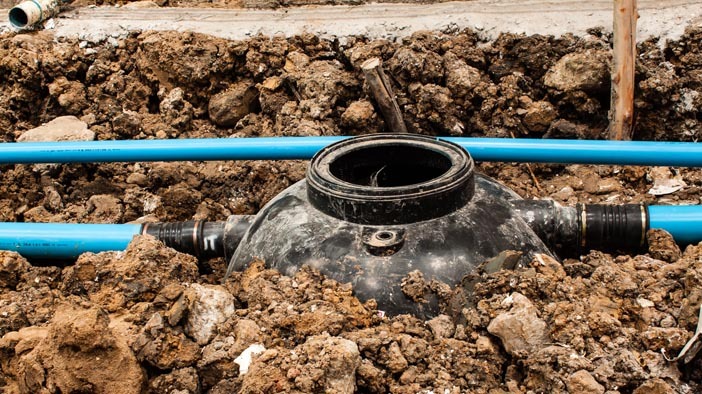 If you develop issues with your septic pump, you can call us at Schleg Valley Construction for professional septic tank pump repair service in Shoreline. Even if you go the extra mile to make sure that your septic tank is pumped on a regular basis and you are careful about what is flushed or goes down your drains, you could still develop an issue with your septic pump. The septic pump is always working to ensure there is proper flow of wastewater from your sewer line out to the septic tank. If it gets clogged or there is a breakdown, your septic alarm may start to sound. Whenever you have your septic alarm going off or you notice water backing up through your drains, you need to call the professionals as soon as possible. Schleg Valley Construction is happy to come out to your home to help you with any and all septic issues that you may have. Foul odors coming from your drain or gurgling sounds that happen when you flush the toilet could be symptoms of septic pump failure. We have the trained technicians you want on your side to get you the repair services or replacement to have your septic tank pump back up and running. You can trust that we will get to work in a timely fashion to ensure your household waste removal system is not left with extensive downtime. Septic tank pump repair service in Shoreline will get you the results you need. Call Schleg Valley Construction at (425) 312-6750 for an appointment.